Ju-Ju-Be Starlet Totes are awesome. 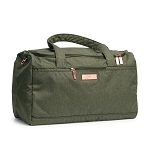 Use them to pack your items and match it with your diaper bag and accessory pieces, then pull your hat down lower and put on your Jackie-O shades and saunter down the jetway with the bag on your arm. Everyone will be looking your way. 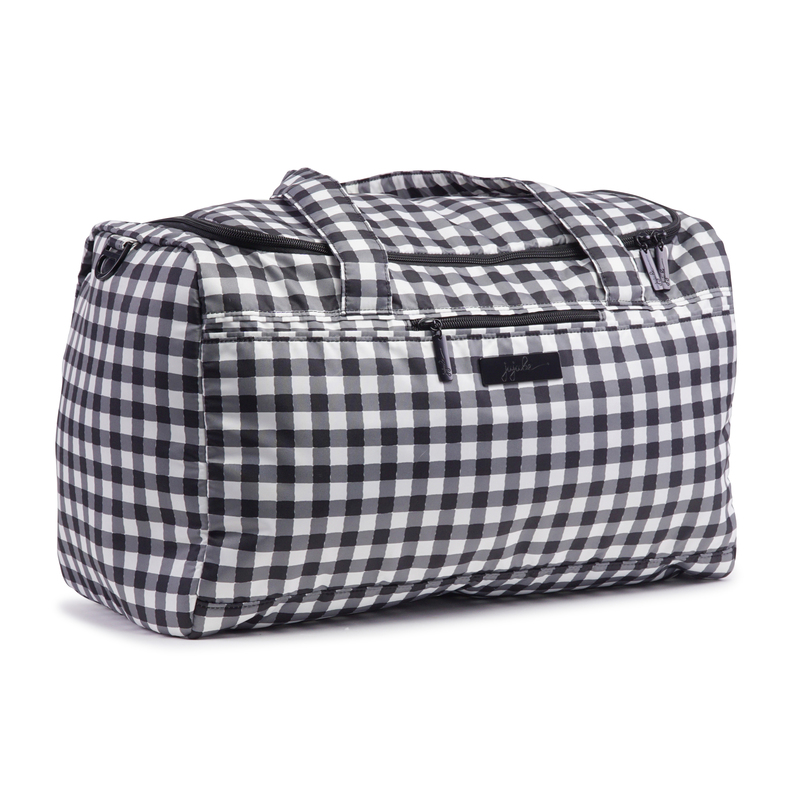 This bag is perfect for overnighters or quick weekend trips. you'll find packing a breeze. Teflon fabric protector......helps repel stains! Metal Hardware-we don't trust any of the cheap plastic stuff.